Adelaide Zoo invites all South Australians to take a walk on the wild side for the grand opening of its much anticipated Nature’s Playground, open to the public just in time for the summer school holidays and Christmas period. The new play space, designed to create unstructured play for children of all abilities, forms a unique area within Adelaide Zoo where families can play and discover the gifts of nature. 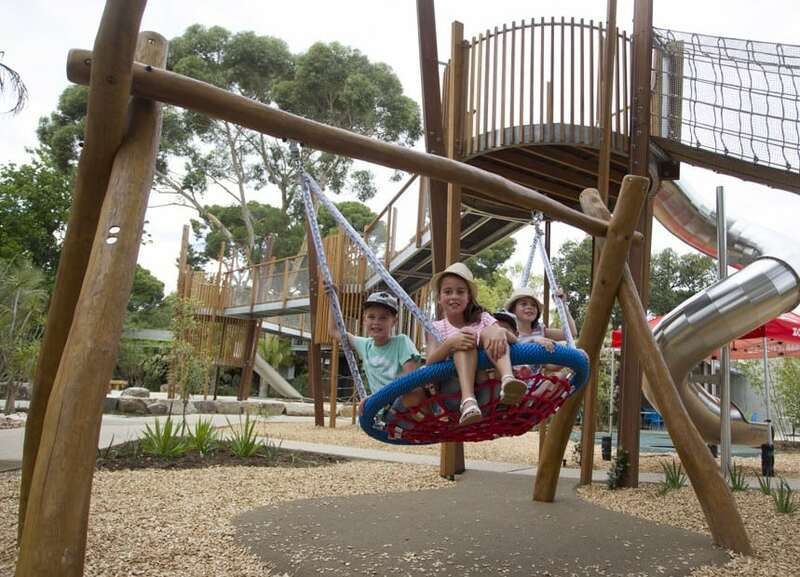 The playground includes nature inspired play equipment with climbing structures, water play features, a natural creek bed and aerial walkways that give a unique view of the Adelaide CBD and riverbank. 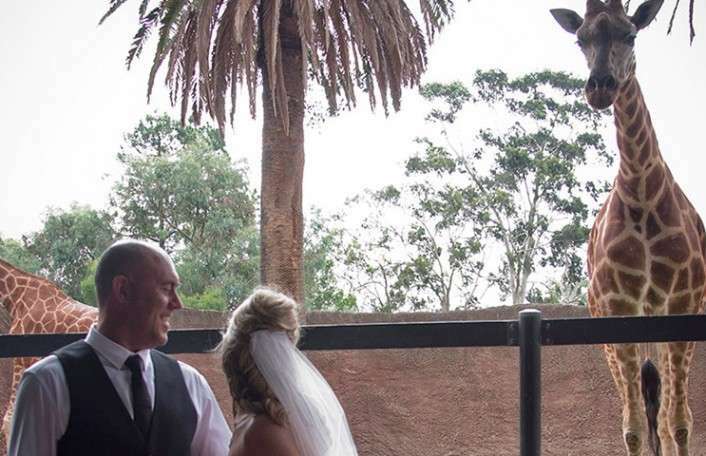 Zoos SA Chief Executive Elaine Bensted says the playground has been designed to cater for children of all ability levels through a partnership with Variety SA. 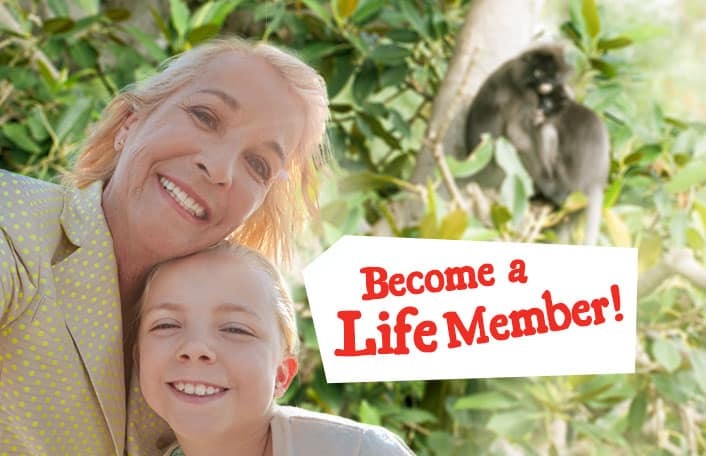 “I am absolutely thrilled to officially open Nature’s Playground and invite families with children of all abilities to begin their own outdoor adventure at Adelaide Zoo this summer,” Elaine said. “The new play space will create a wonderful environment where visitors of all ages can let their imaginations run wild, have fun, challenge themselves and explore the natural world. “Research also shows there are numerous physical and mental benefits associated with children who play regularly in natural settings, and most importantly it fosters a strong connection to the natural world. Variety SA Chief Executive Mark McGill says the new playground is in line with Variety’s core principles of helping children who have special needs achieve their full potential, regardless of ability or background. “Variety is delighted to support this unique and very positive project that allows children of all abilities to experience the wonders of nature whilst having fun together,” Mark said. Nature’s Playground is the first development of the Zoos SA Master Plan, launched in February this year, to come to fruition. 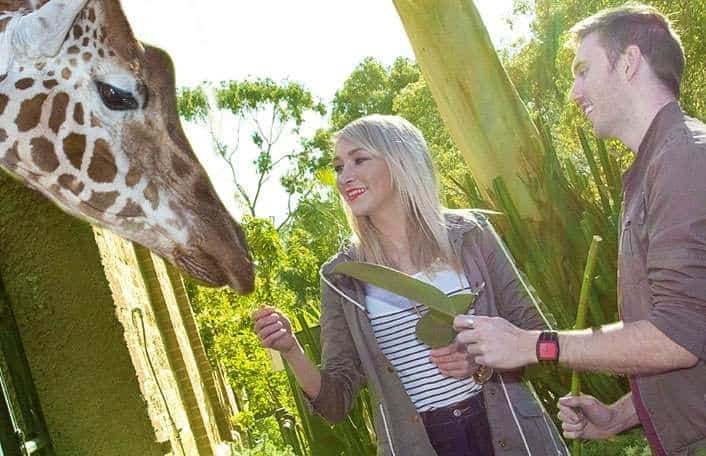 It kicks off a new chapter in Adelaide Zoo’s 132 year history that will enhance valuable visitor experiences and connect people with nature in a fun and engaging way. Nature’s Playground includes play equipment, climbing structures and water play features designed on Nature Play principles, in addition to aerial walkways which will give visitors a birds-eye-view of the riverbank precinct, CBD the zoo’s green roof. The precinct also includes disability friendly toilets, a new parent’s room and an undercover function area suitable for birthday parties and other unique functions. 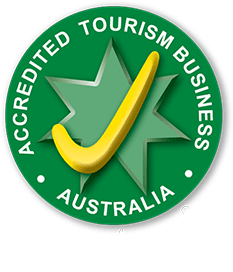 Access to Nature’s Playground is included in the price of entry to Adelaide Zoo. Zoos SA continues to seek like-minded organisations to partner with to help bring to life additional projects listed in the Master Plan. To view details of the Zoos SA Master Plan in full please click here.